There are 2 ways to add links to images. You can add a link to the entire image or you can link to a certain area on image. 1. 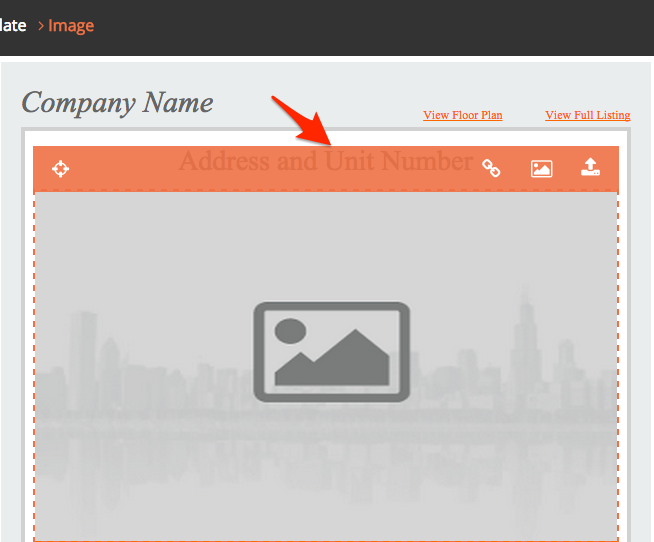 To link the entire image, click the image you would like to add a link, to activate the toolbar. You will see an orange toolbar. 2. Click the "link" icon on the toolbar. 3. A window will open, so you can paste in the URL where you want to link to. Once you paste in your URL, click done. 1. Click on the image to activate the toolbar. 2. Click the "target" icon. Your mouse will turn into a "Crosshair". 3. Drag your mouse over the area you would like to add a hotspot to. 4. 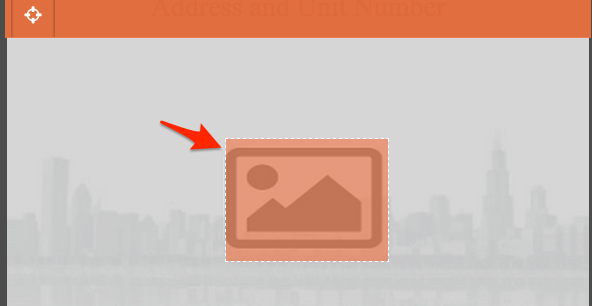 You will see an orange shaded box over that area, click the orange box to open the window to add your URL.